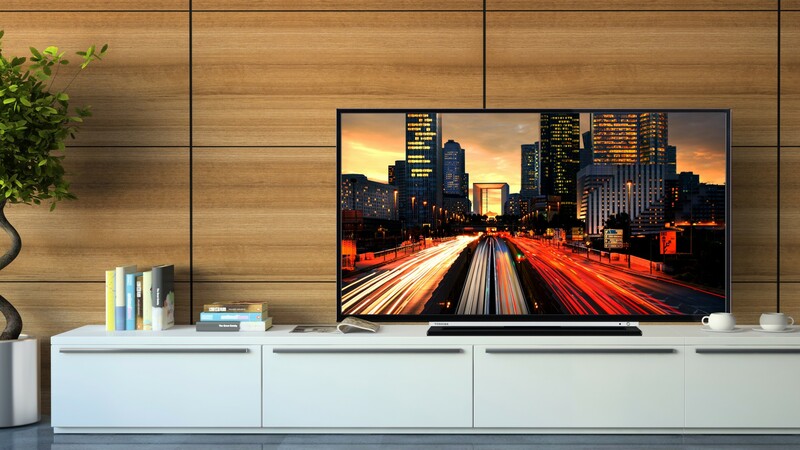 ​Continuing to bring more value to your everyday viewing experience, Toshiba is pushing the boundaries of TV design with its high quality engineering. 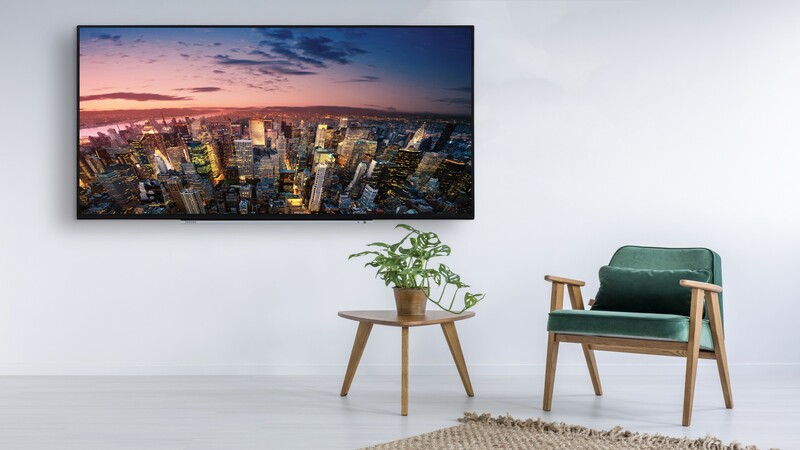 Promising unparalleled picture quality, the latest UHG and smart TVs offer a vast array of colours, great resolution and terrific on-screen detail. Founded in 1875, the brand is building on years of technical expertise and has achieved international acclaim with the release of numerous world-first product and services, including the launch of the first ever colour TV in 1972. 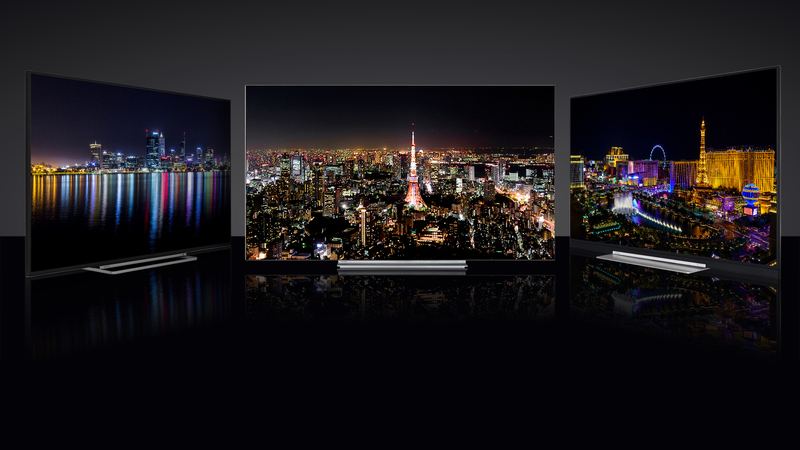 With Toshiba, the ingenuity of each TV design can be immediately felt and experienced. 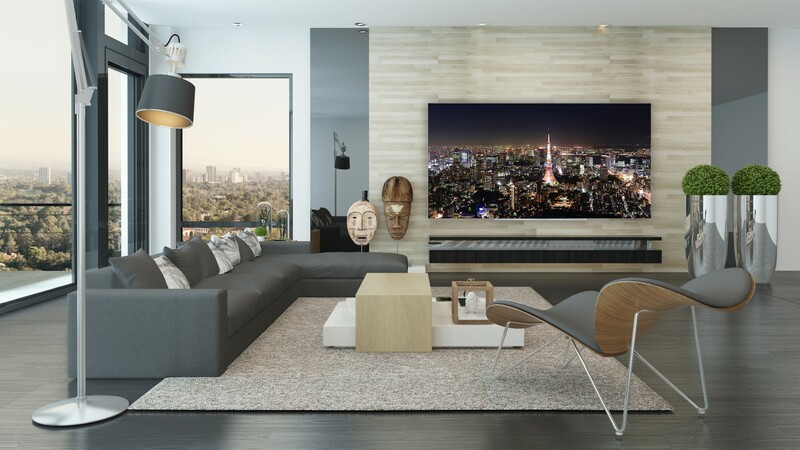 Bearing the hallmarks of Toshiba’s unique brand identity, Toshiba TVs are built to harmonize with the surrounding environment, offering minimalist and ultra-sleek finishes, as well as user-friendly and intuitive design details.